I've tried multiple blackened seasonings and this is the best of the best! You will not be disappointed. 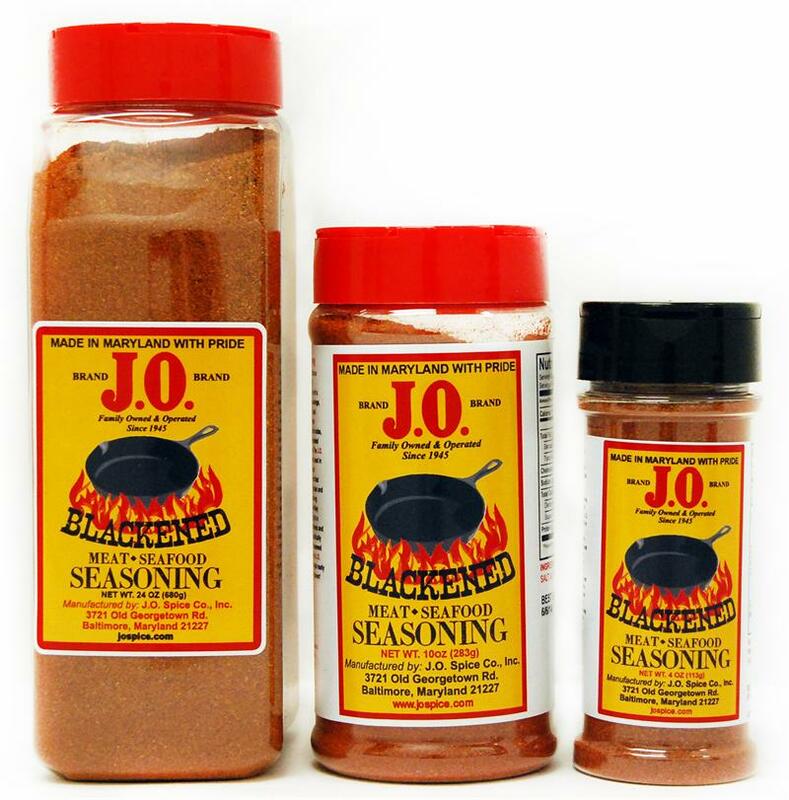 Outstanding flavor! 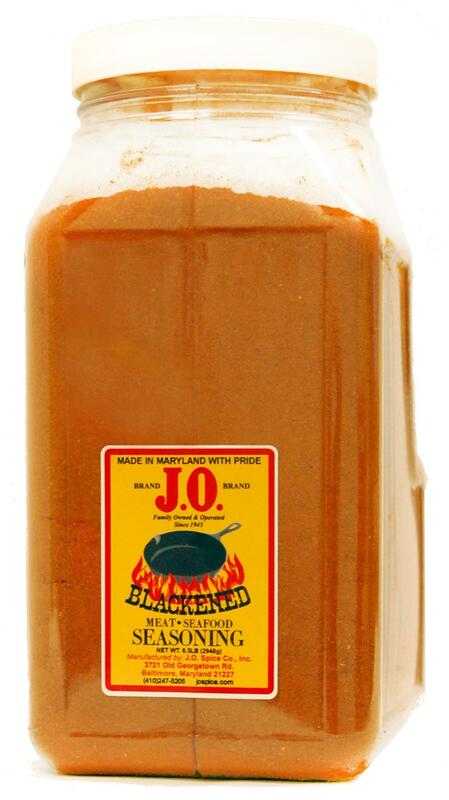 If you like blackend spice... Order it now great on Steaks, Seafood, Chicken.